It's been over thirty years since Tom Cruise played Maverick on film. 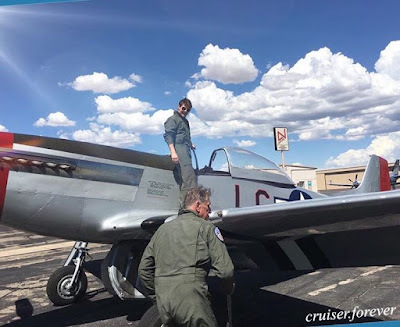 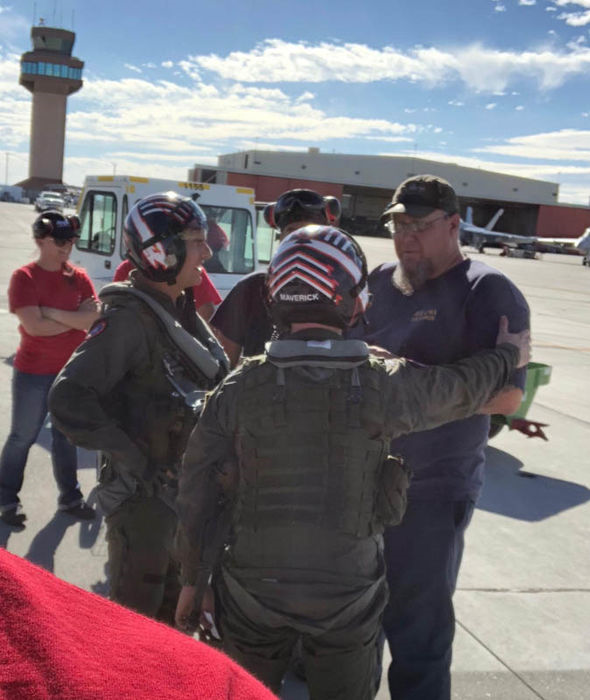 Now, as the sequel to the classic jet fighter movie is officially underway, some new photos have been shared from Mad Mass. 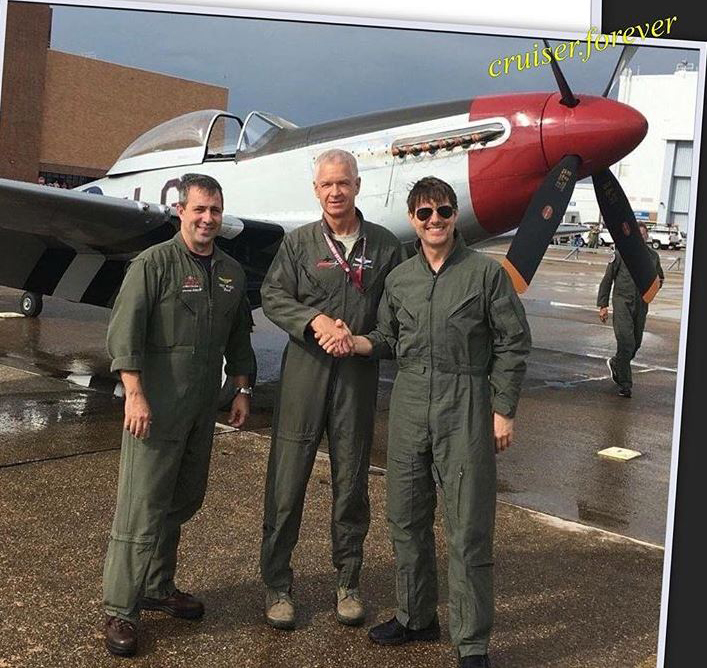 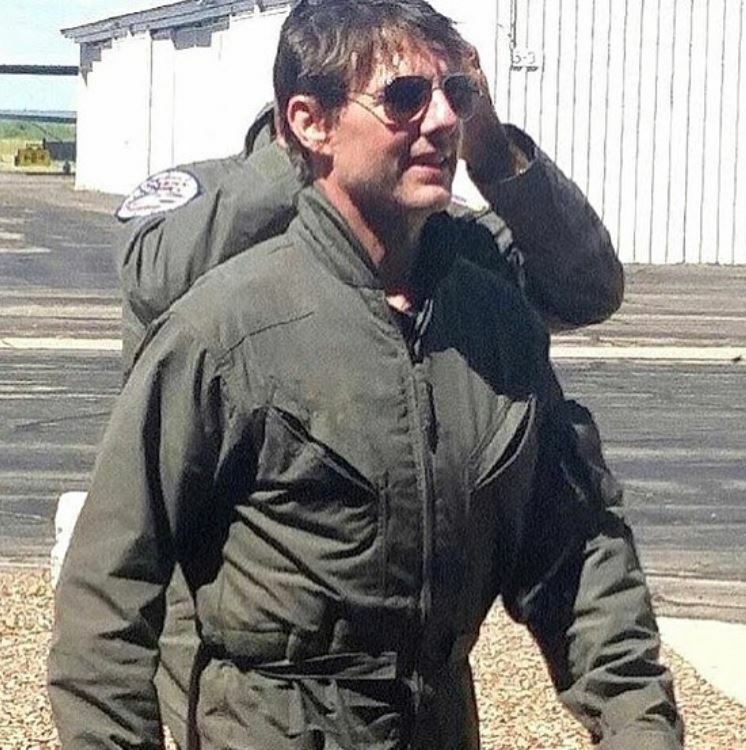 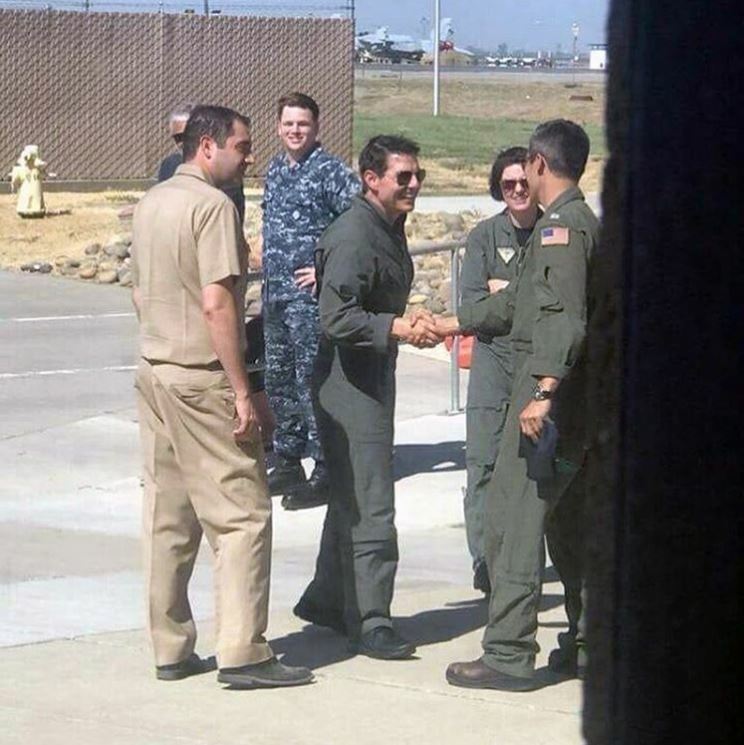 The photos show Cruise back in the flight suit with one of the planes obviously tagged with his classic call sign. 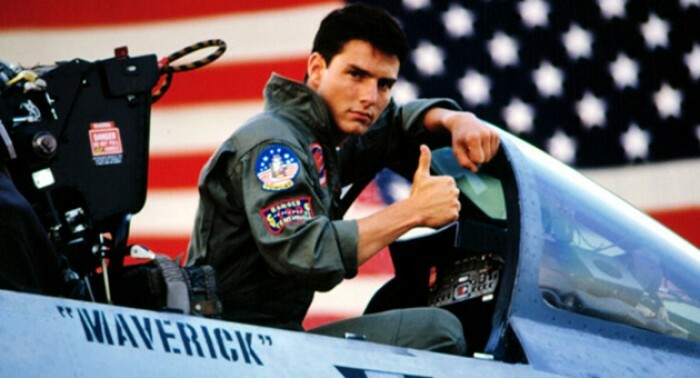 Prior to his death, Tony Scott was in the midst of planning a sequel to Top Gun and was said to be his next project. 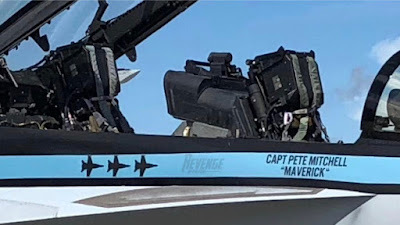 Now, Top Gun Maverick is set to premiere in 2020 with director Joseph Kosinski taking up the helm with Val Kilmer also returning to play Iceman. Fans of '80s films are more than excited to see the new direction that this movie goes in. Hopefully it captures some of the spirit of the first.